Would Queen Esther Have Been Harassed At The Kotel? Would Queen Esther have been harassed at the Kotel? Good Question! ﻿This month, Jewish Women's History month, we focus on the essential role of women's empowerment in Masorti Judaism. 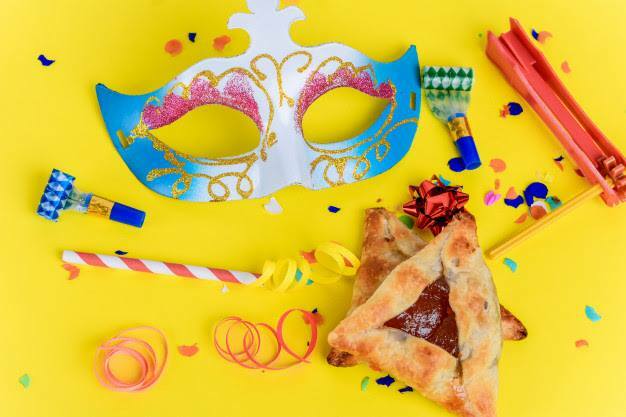 From the 30th anniversary of Women of the Wall, to Purim -- a holiday with a woman at its center -- it's a perfect time to reflect on Masorti’s efforts to encourage and embrace full participation for women in Jewish prayer and life. We were deeply shocked by the shameful attacks on women coming to celebrate 30 years of prayer at the Kotel. Advocacy for equality at the Kotel is vital to Masorti . We hope you'll support us in helping to bring women to the fore in Israeli society. 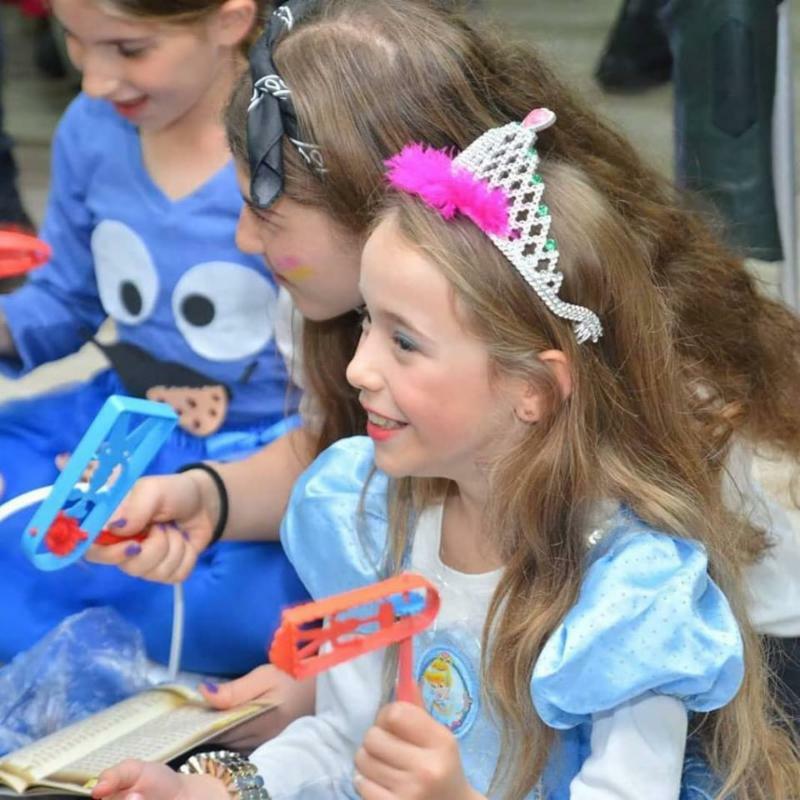 Masorti's women rabbis are among the most inspiring in Israel. 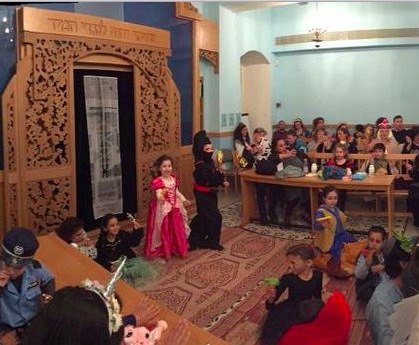 They make a difference in the Jewish homeland, building an Israel that welcomes and embraces all Jews. 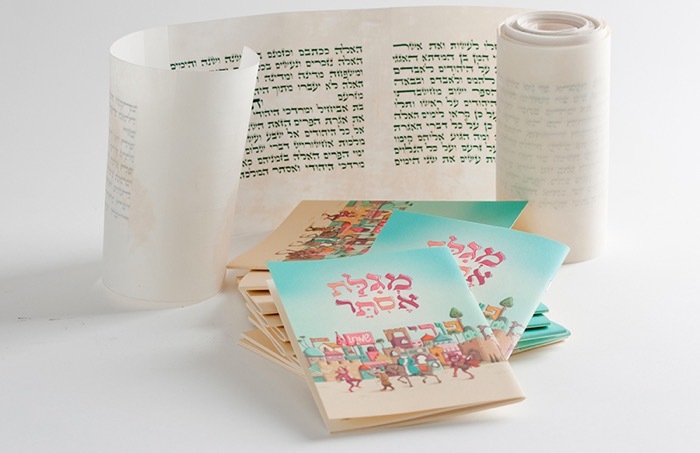 It's emblematic of Masorti to have its own unique Megillah in Hebrew, one that is halachic and also consistent with an egalitarian and pluralistic Judaism. 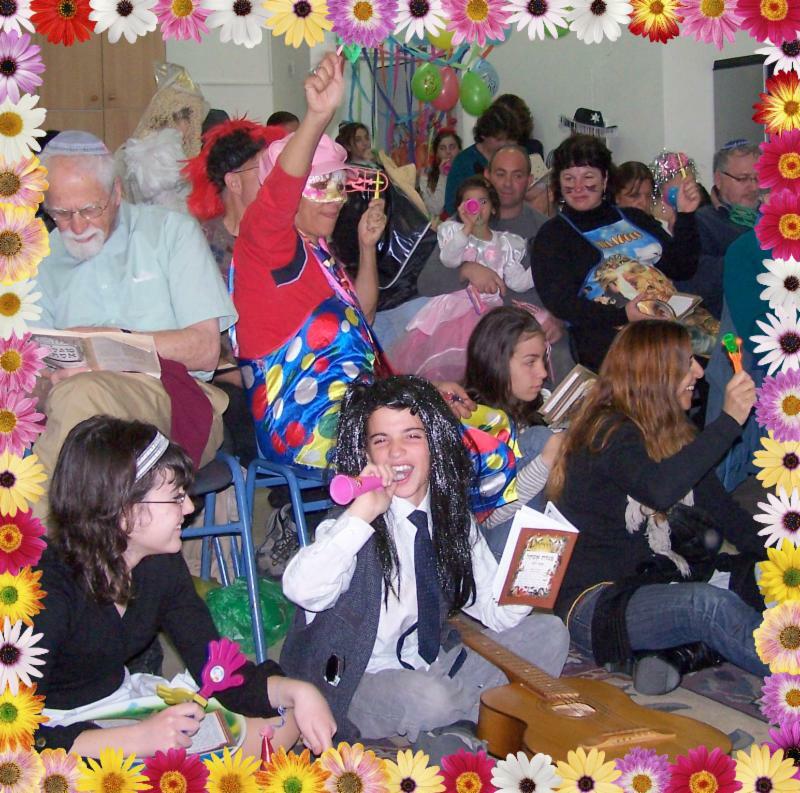 Read more about this wonderful modern Megillah here. Two stories illustrate the depth and range of Jewish women leaders of the future. 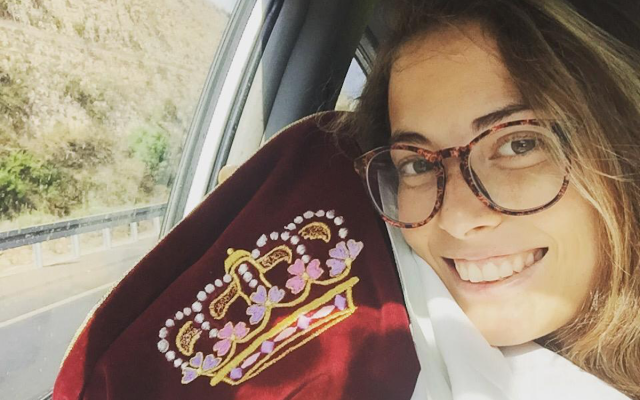 Rabbinical student Nava Meiersdorf Brenshtin tells of the attack by Haredim as she tried to pray at the Kotel on Women of the Wall's 30th anniversary. 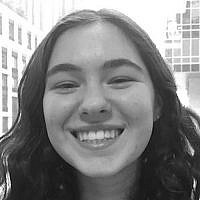 Maddie Cosgrove, a young student still in high school, brilliantly argues for pluralism and respect among Jews with different viewpoints. Nava Meiersdorf Brenshtin grew up at once familiar with Orthodox Judaism and puzzled by the hostility she sometimes encountered. "Why don’t the Haredim (ultra-Orthodox) like it that I am walking in their neighborhood? Why, from their perspective, am I a stranger?... in my heart I hoped that one day they would not see me as different." It was not to be. Nava went to the Kotel in support of Women of the Wall on Rosh Hodesh, and was terrified as Haredi women surrounded and harassed her. Yet they did not deter her or alter her devotion to prayer, and to Masorti Judaism and its values. "...I reached the Amidah prayer, I closed my eyes and finally prayed. Suddenly I felt wet and dry objects being thrown at me... I saw an angry crowd coming towards me and the police acting as a human shield protecting me. I had always admired the Haredi world’s uncompromised morality. What had happened to them today....Suddenly, I am scared of the people whom I had admired." Read her full, unforgettable first-person account of the day. Nava Meiersdorf Brenshtin studies at the Schechter Rabbinical Seminary and is a founder of the egalitarian Masorti synagogue in the Ein Karem neighborhood of Jerusalem . A "Proudly Egalitarian & Tefillin-Wrapping Jew"
Maddie Cosgrove is wise beyond her years, demonstrated by her thoughtful blog post in Haaretz. Her understanding of pluralism in Judaism comes in part from her Conservative/Masorti background, and the teaching she absorbed from it. She knows her own path and remains respectful of those with different views.
" Disagreement, or “machloket,” has always been a fundamental aspect of Judaism. 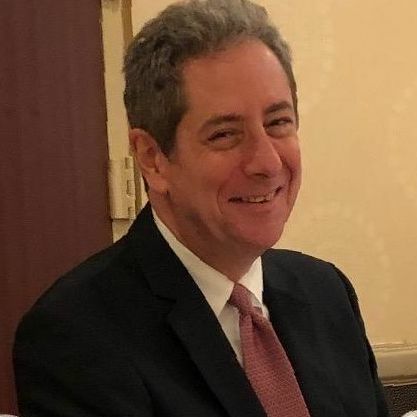 In fact, our Talmud is a compilation of disagreements on Judaism...Our task is to remember that pluralism in Judaism is a natural and beautiful thing, and it is only when we forget how to respectfully coexist..that Judaism is threatened." Maddie argues that we should " remember the core Jewish demand to treat every human being as a person created in God’s image." Maddie Cosgrove is sixteen years old and is currently spending four months studying in Jerusalem on Tichon Ramah Yerushalayim .